Bilateral relations, regional developments and the Cyprus problem were the main issues that were discussed during the meeting Cyprus Foreign Minister Nikos Christodoulides had in Washington with his US counterpart Mike Pompeo and Wess Mitchell, Assistant Secretary of State for European and Eurasian Affairs. A statement of Intent of was also signed between the two countries. 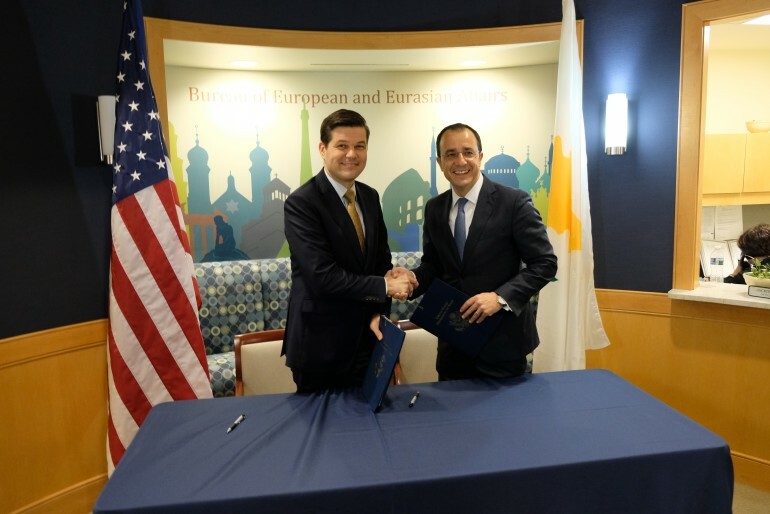 At the State Department, Christodoulides and Mitchell signed a statement of intent to strengthen and develop bilateral security relations. The statement will promote mutual interests in combatting terrorism, strengthening security at sea and borders and promoting regional stability. 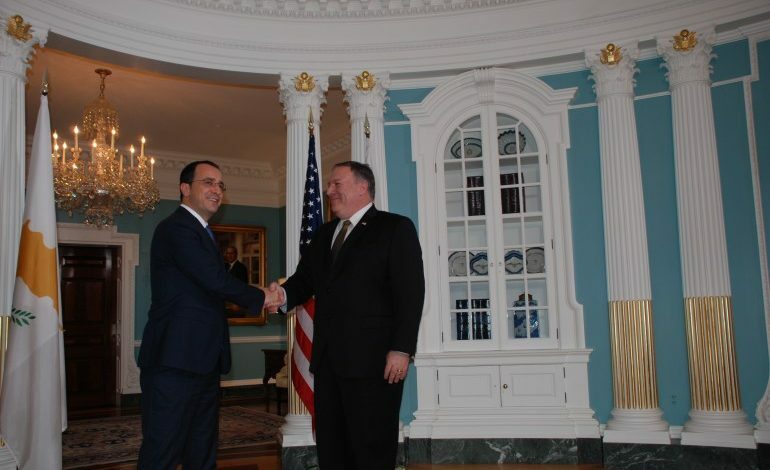 In statements after the meetings at the State Department, Christodoulides said the discussions with the two officials concentrated on three issues. “First, our bilateral relations and the mutual desire to strengthen bilateral relations at all levels. The statement of intent was signed within this framework, as it sets the outline of cooperation and how we should proceed next”, the minister said. 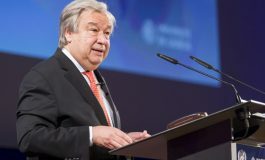 The second field, he added, is regional developments and the role the Republic of Cyprus can play through trilateral cooperation with neighbouring states. It is important, he added, that the US acknowledge the work that is being done and the results that will ensue from trilateral cooperation agreements and “we hope that soon there will be developments as far as the US participating in these” agreements. 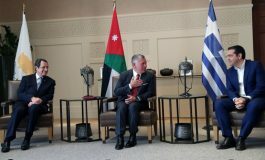 The third issue which was examined was the Cyprus issue, said Christodoulides, adding that the US expressed their support, both for the Secretary General’s efforts and those of his envoy, Jane Holl Lute. The Cypriot minister said they exchanged views on the security and guarantees aspect and the need for the Republic of Cyprus to continue its role in the Eastern Mediterranean as a pillar of stability and security. Expressing the government of Cyprus’ satisfaction for the signing of the statement of intent, Christodoulides said the further strengthening of our strategic partnership with the US is not directed against any third country. “We are working on a positive agenda and through positive approach to handle common challenges and problems”, adding that this partnership is open to all countries that share the same values for the Eastern Mediterranean region. 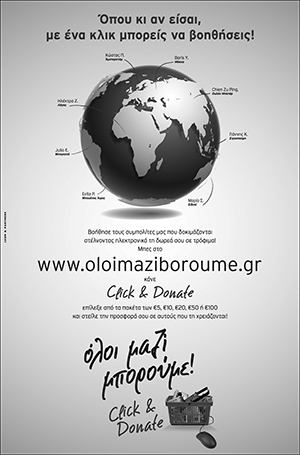 Replying to a question concerning the Turkish threats, in view of Exxon Mobil’s activities in Cyprus’ exclusive economic zone, Christodoulides said that for the last six months, there are statements nearly on a daily basis from Turkey which constitute threats against the Republic of Cyprus and the exercise of its sovereign rights. “We will not follow suit”, the minister said, adding that the Republic’s activities conform with international law and the Law of the Sea Convention of 1982. A statement is expected to be issued by the State Department shortly which, said Christodoulides, will refer to the US position on Cyprus exercising its sovereign rights in its EEZ. US Secretary of State Mike Pompeo reaffirmed longstanding US policy on resources in the Republic of Cyprus’ Exclusive Economic Zone and also said that the United States continues to support efforts for a solution of the Cyprus problem, a statement issued by the State Department regarding Tuesday’s meeting between Pompeo and Cypriot Minister of Foreign Affairs Nikos Christodoulides says. “Secretary Pompeo and Foreign Minister Christodoulides agreed on the importance of enhancing the U.S. – Republic of Cyprus relationship and welcomed the signing by Foreign Minister Christodoulides and Assistant Secretary for European and Eurasian Affairs A. Wess Mitchell of a Statement of Intent on strengthening and developing the bilateral security relationship,” the written statement by Spokesperson Heather Nauert says. 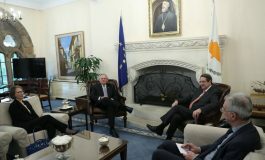 “The Secretary reaffirmed longstanding U.S. policy on resources in the Republic of Cyprus’ Exclusive Economic Zone and also said that the United States continues to support Cypriot-led, UN-facilitated efforts to reunify the island as a bizonal, bicommunal federation, which would benefit all Cypriots,” Nauert says.